Is there anything more complicated in the world than the mind of a teenager? 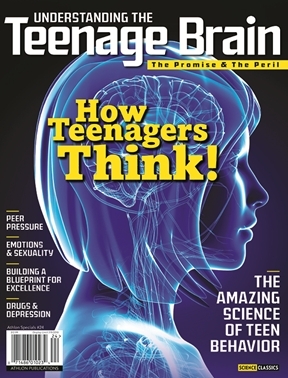 Ask any parent and the answer will be a resounding, “No!” In one of the most exciting and important newsstand specials of this—or any other—year, Understanding the Teenage Brain will provide an invaluable map to this complex psychological terrain. Noted experts will explain all stages of adolescent development and why the teen brain is so frustrating…but also so amazing. 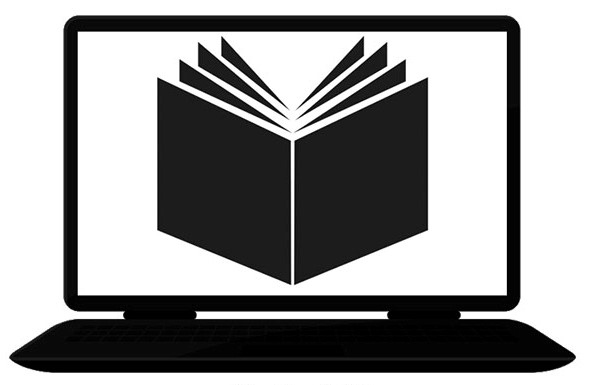 In depth stories include how to help young adults find success and help them steer clear of bad decisions; it will also shed light on such recent controversies as opioid addiction, sexual identity and mental illness. Understanding the Teenage Brain will be essential reading for any parent.